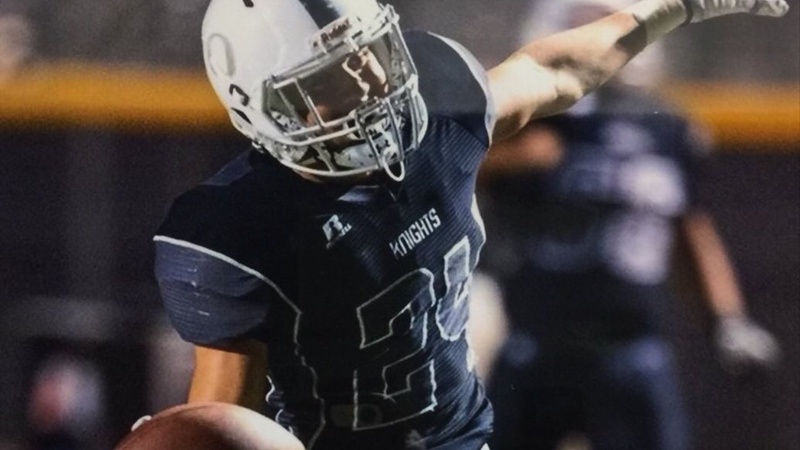 2018 three-star Onate HS (Las Cruces, NM) wide receiver Monroe Young‍ announced that he has committed to Cal. The 6-foot-2, 185-pound Young also played safety in high school, but he will play wide receiver for the Bears. "I feel like this is the best decision for me and my future and I really believe in the coaching staff and future of this program," Young wrote about Cal. As a high school senior, Young recorded 42 receptions and 10 touchdowns, while also compiling 123 tackles and three interceptions, earning first team all-state honors in New Mexico.